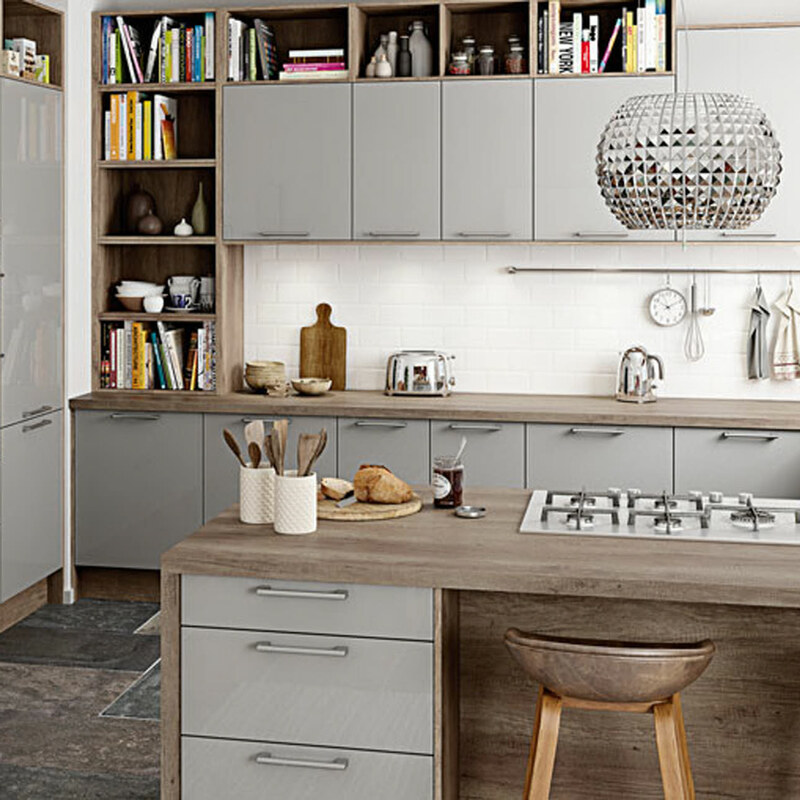 Every single one of our kitchens comes with unmistakably solid Magnet craftsmanship and our unique 15-year cabinet guarantee. 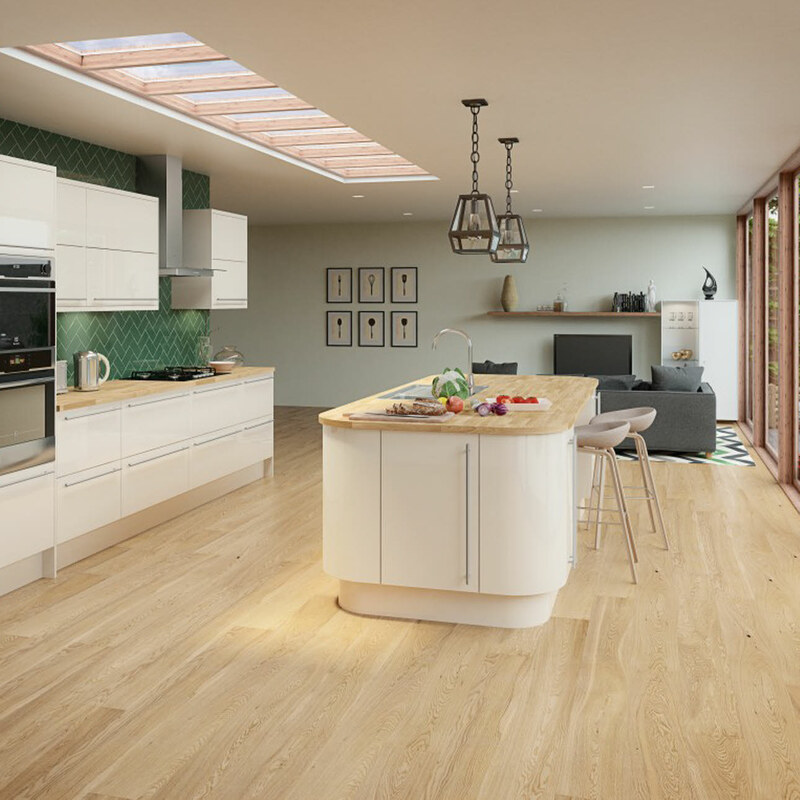 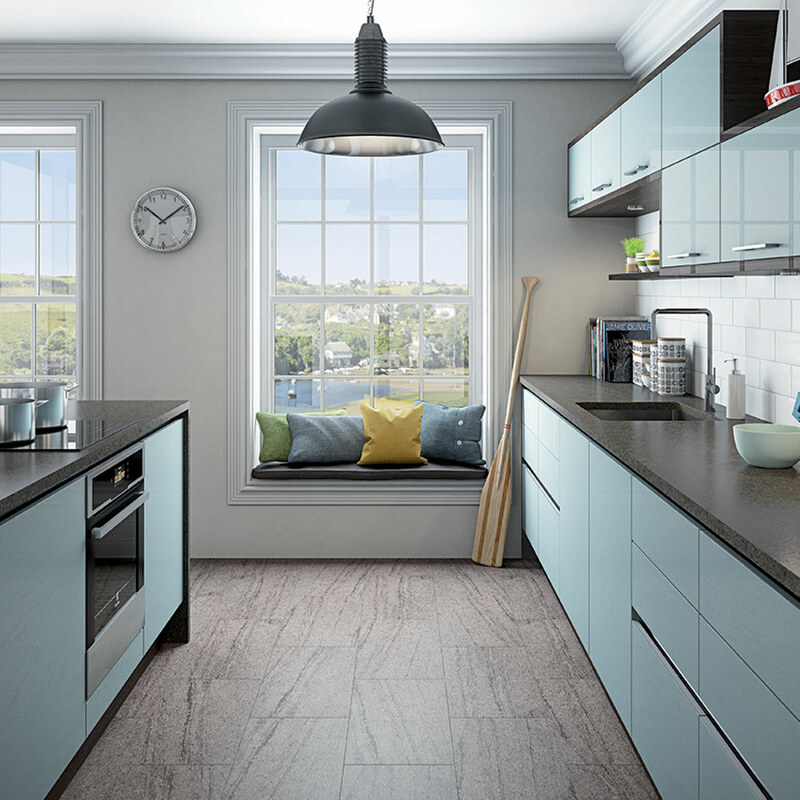 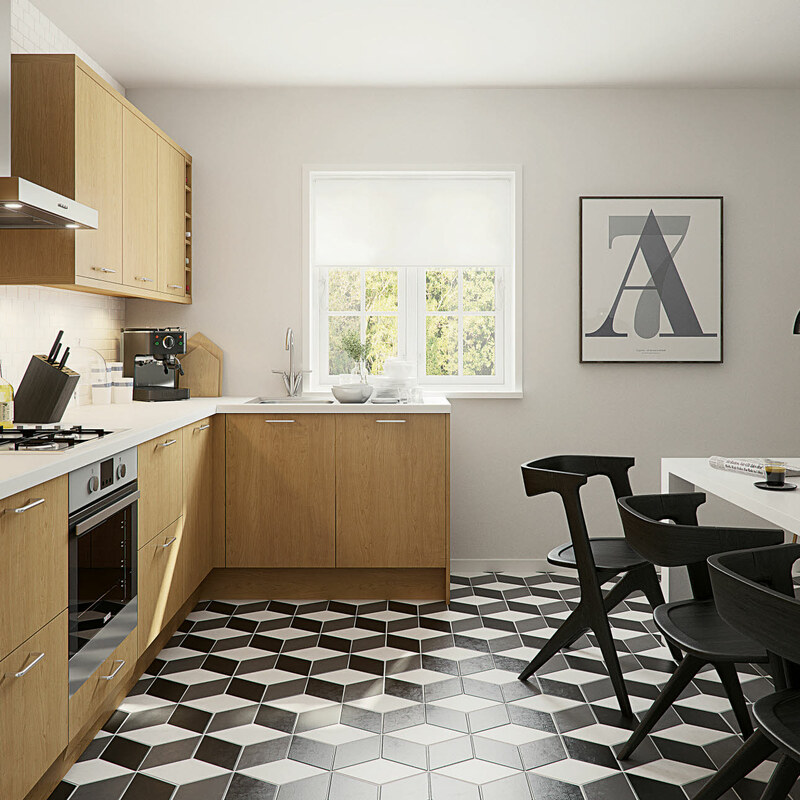 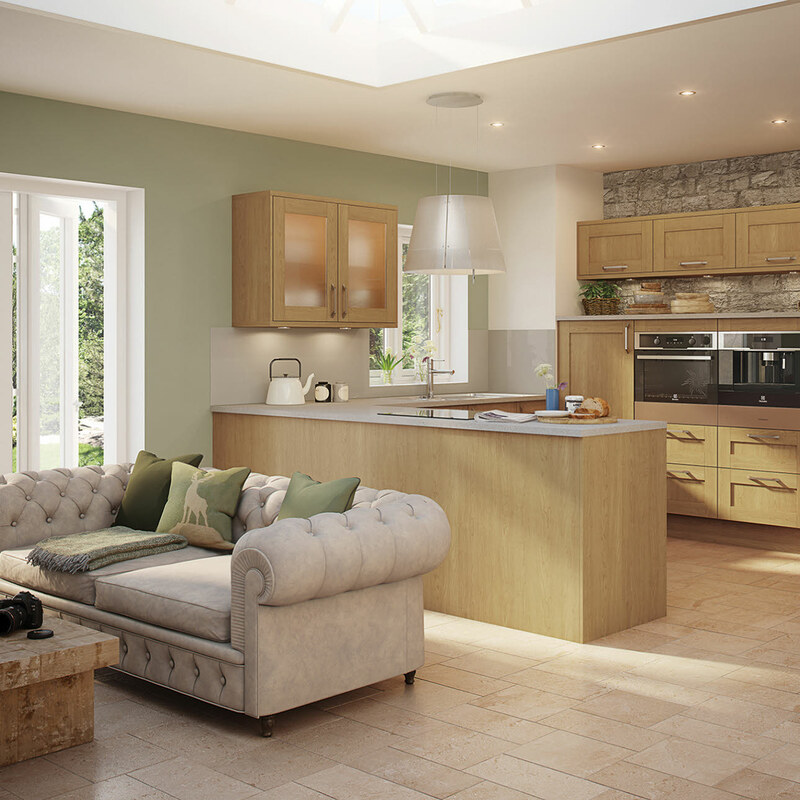 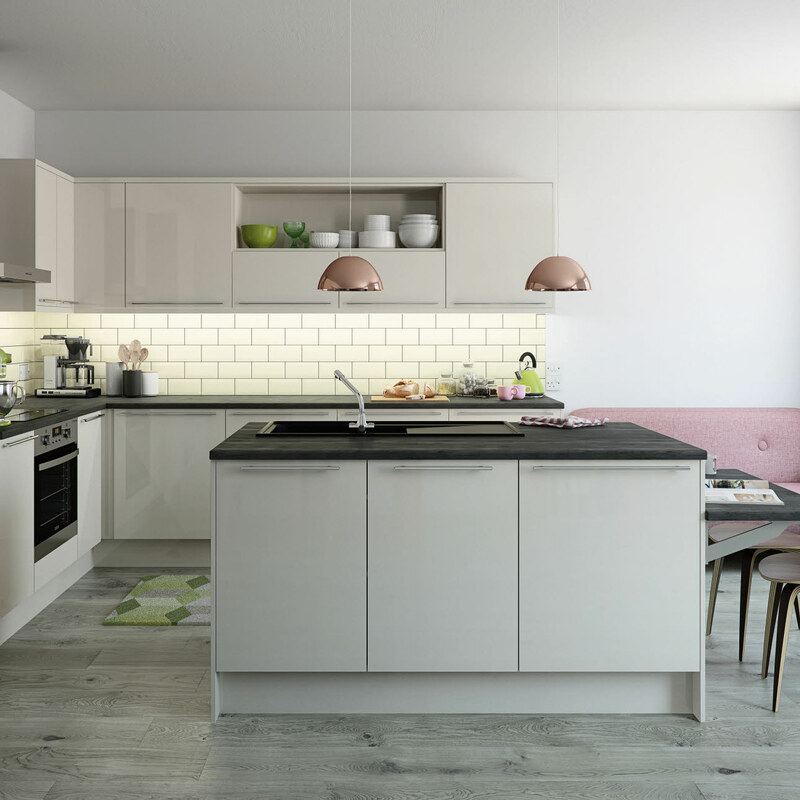 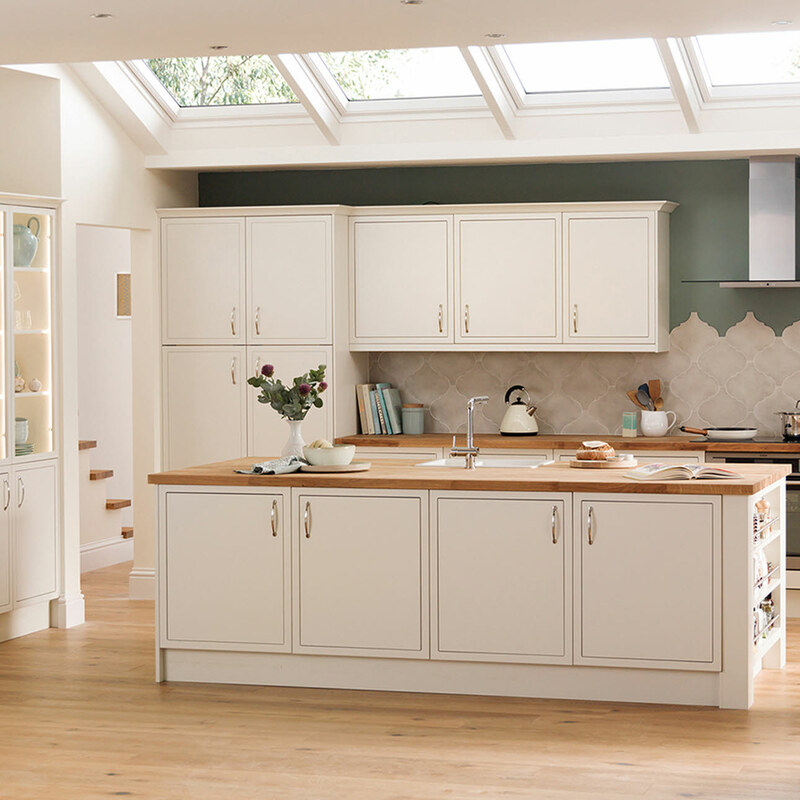 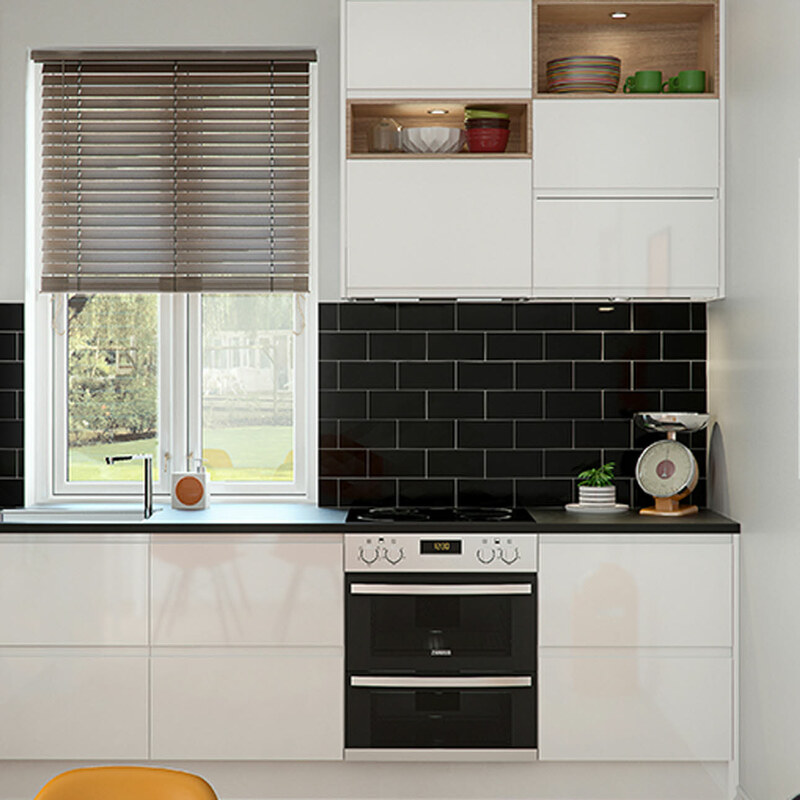 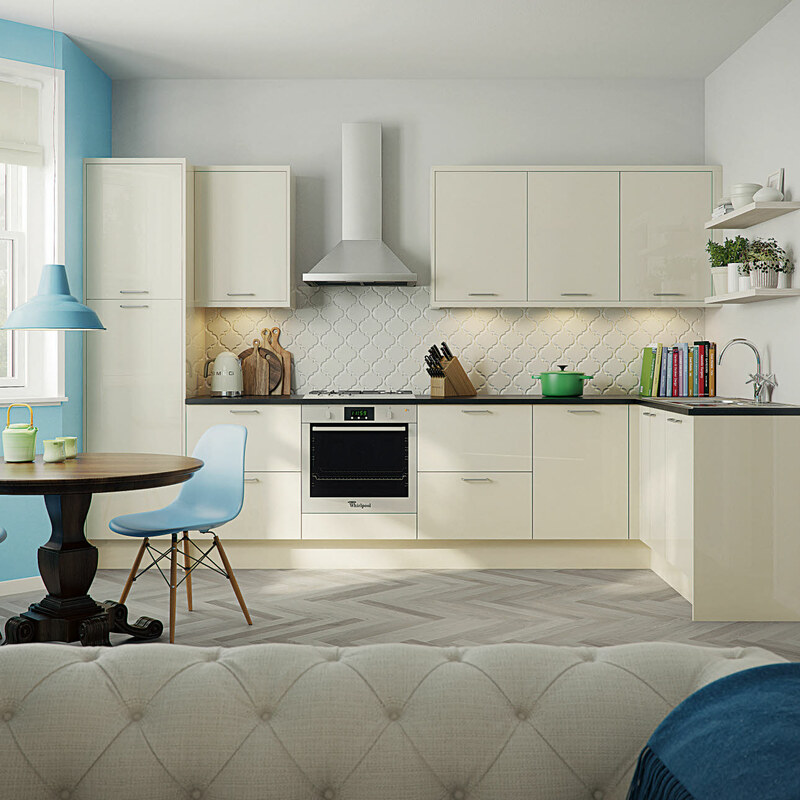 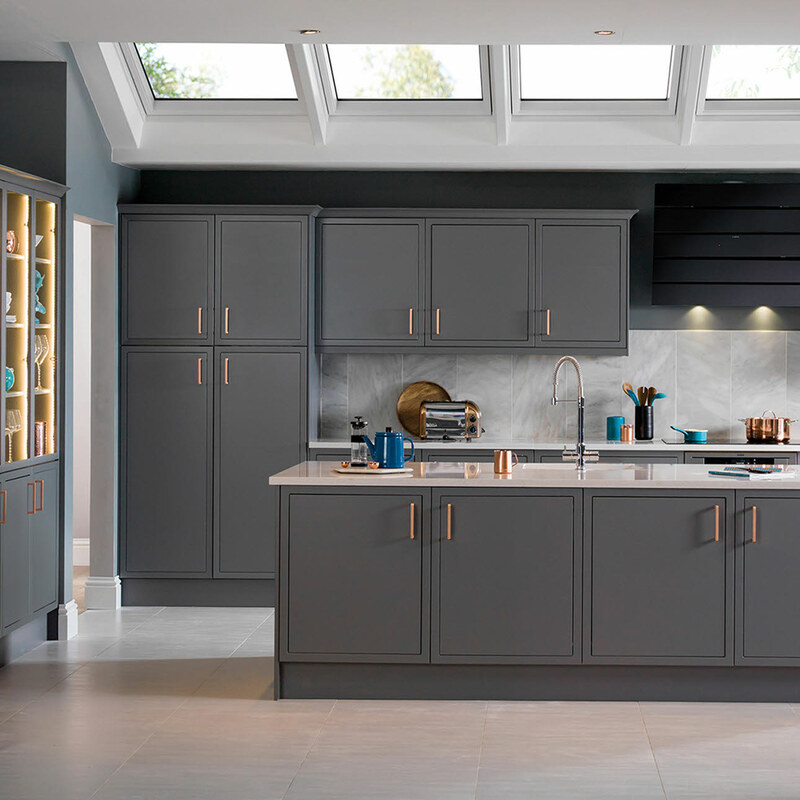 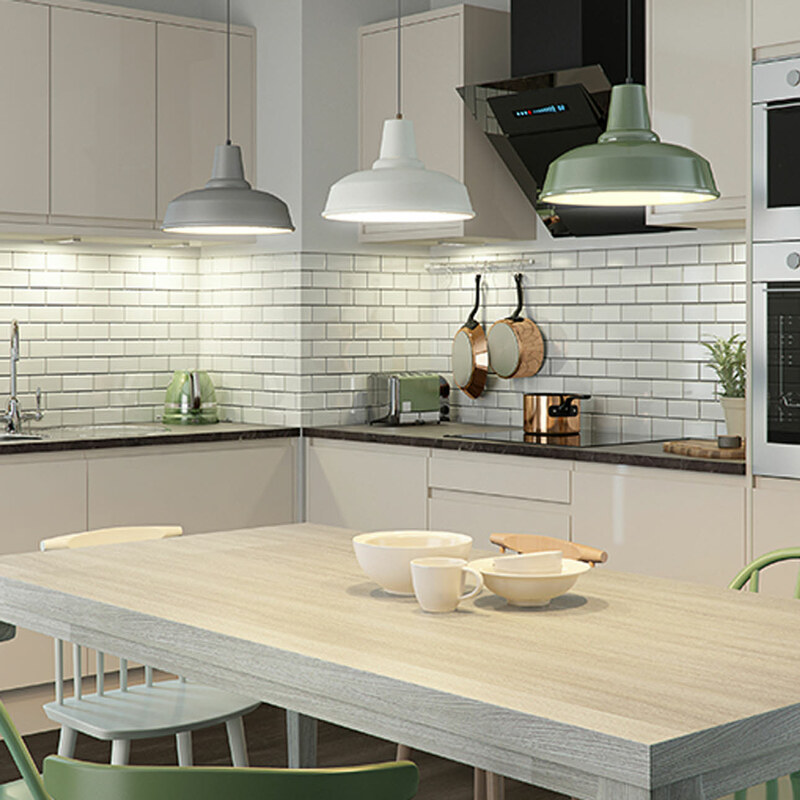 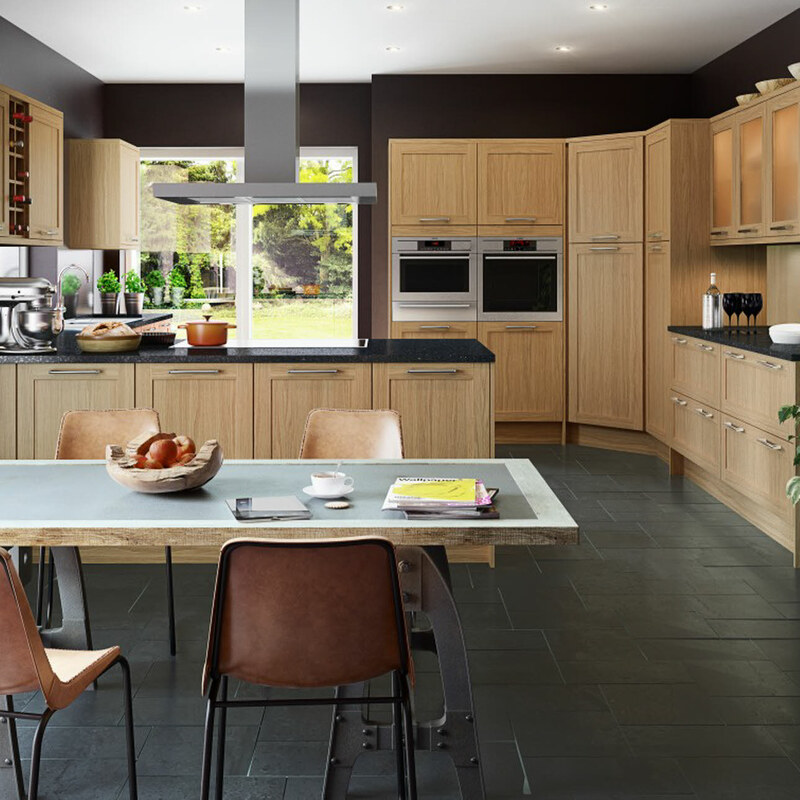 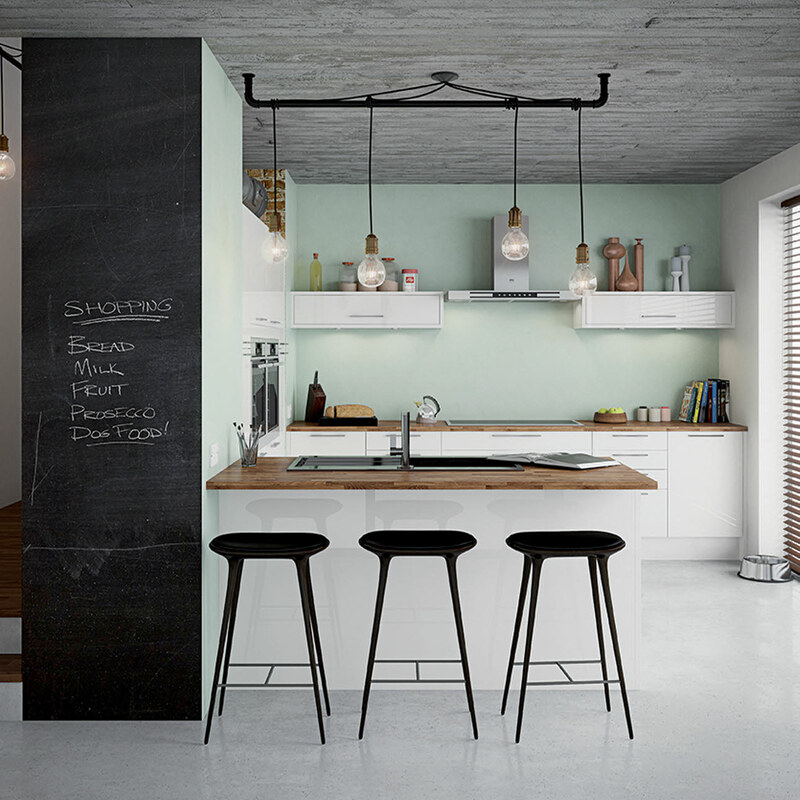 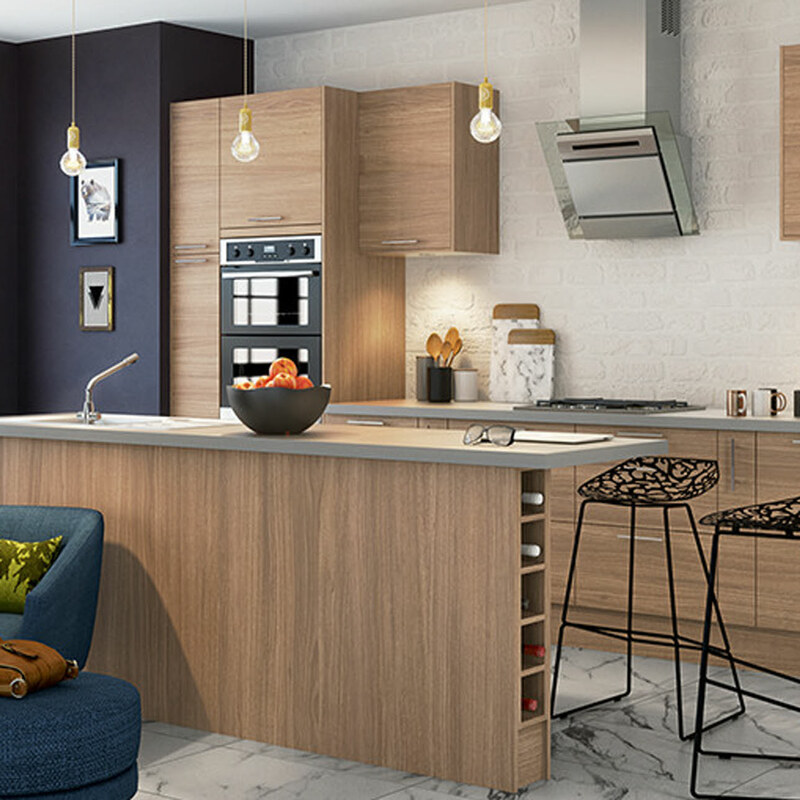 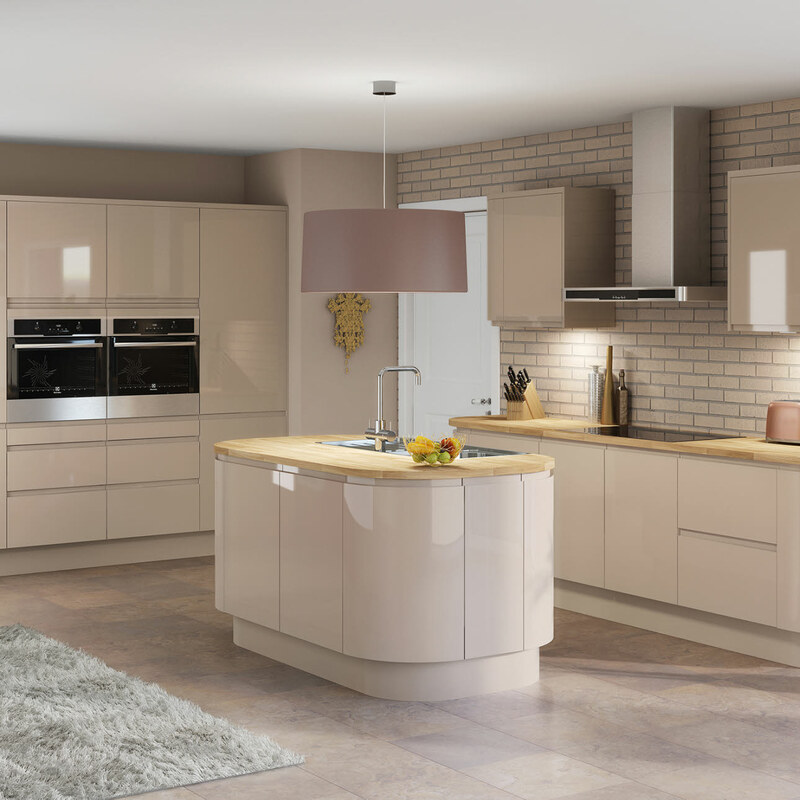 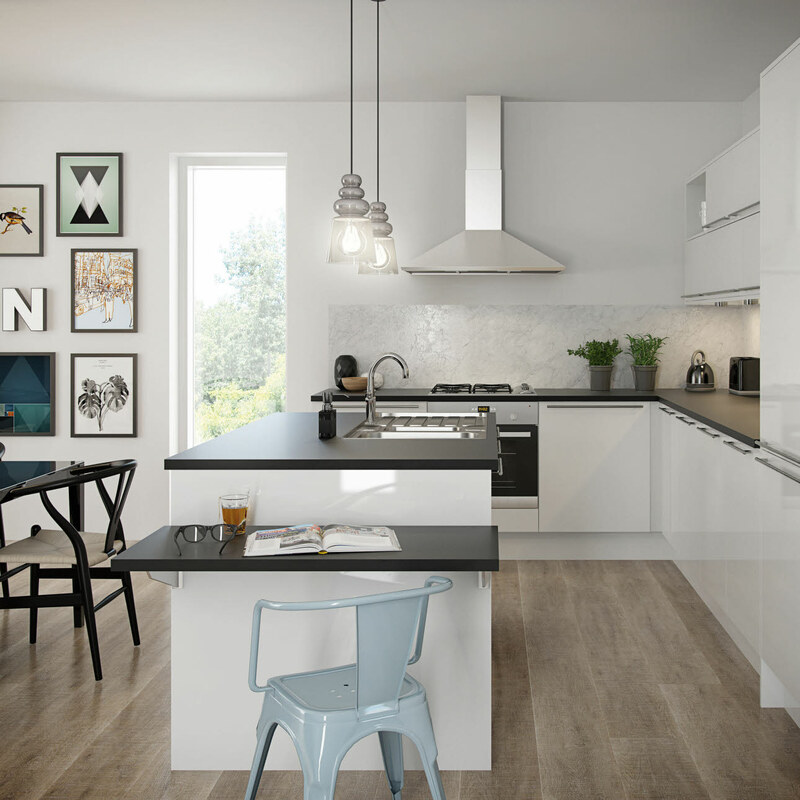 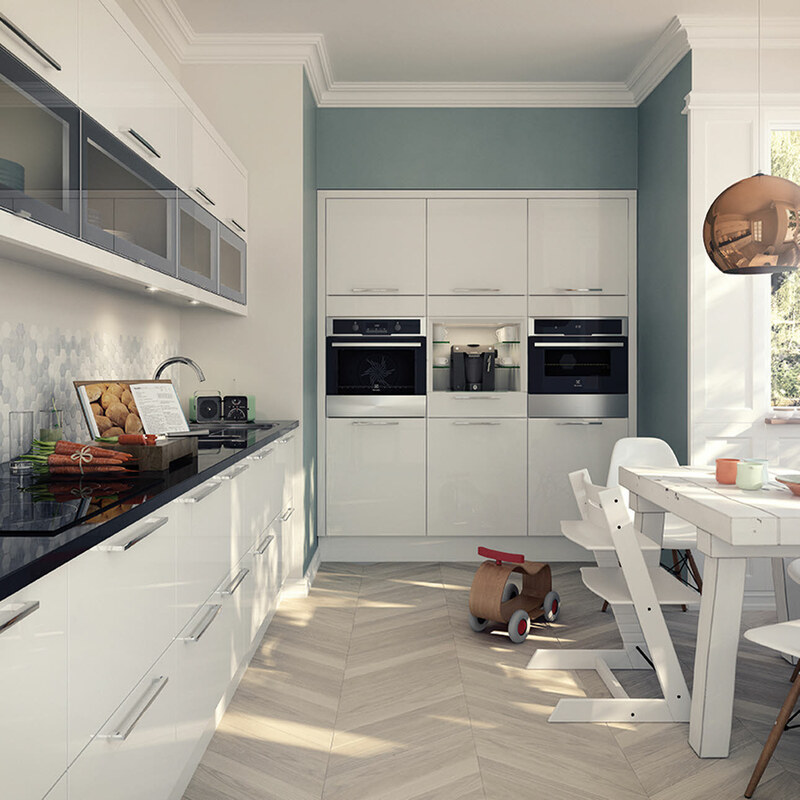 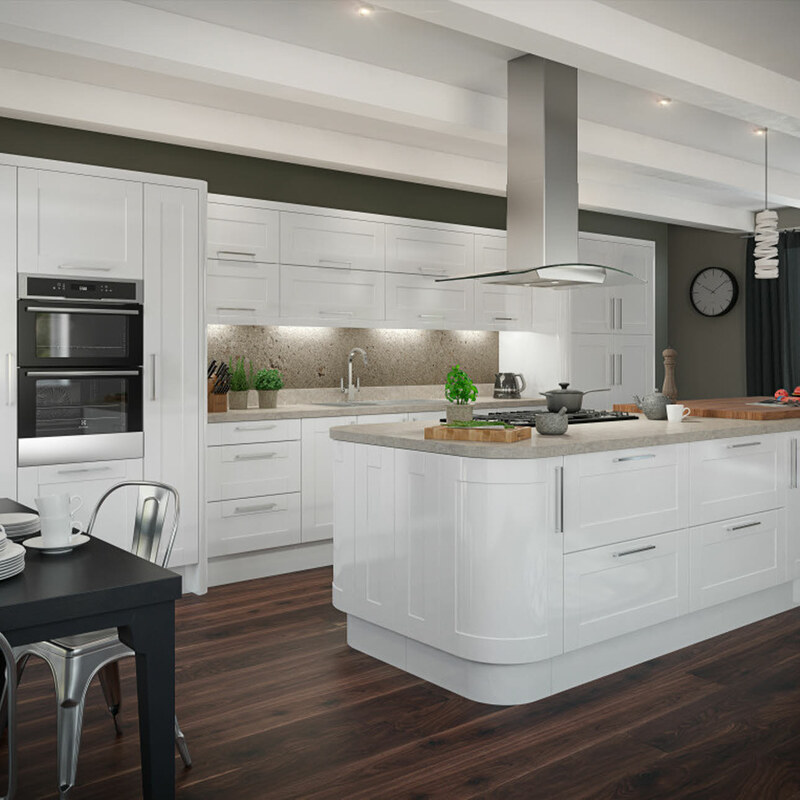 Whether you’re looking for a ‘no frills’ kitchen or high-end design, find it quickly thanks to our 7 straightforward price bands. 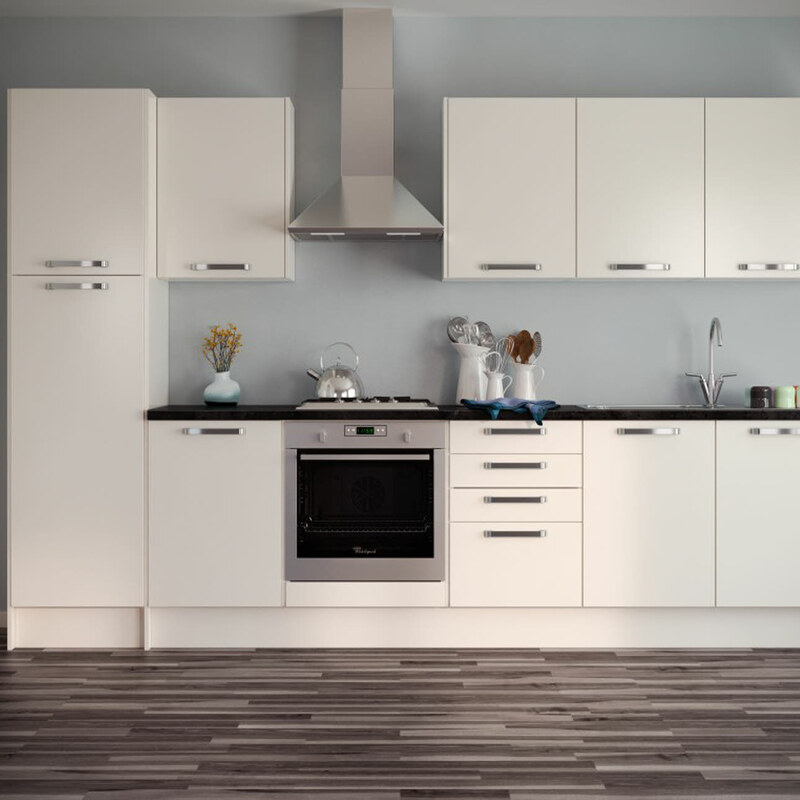 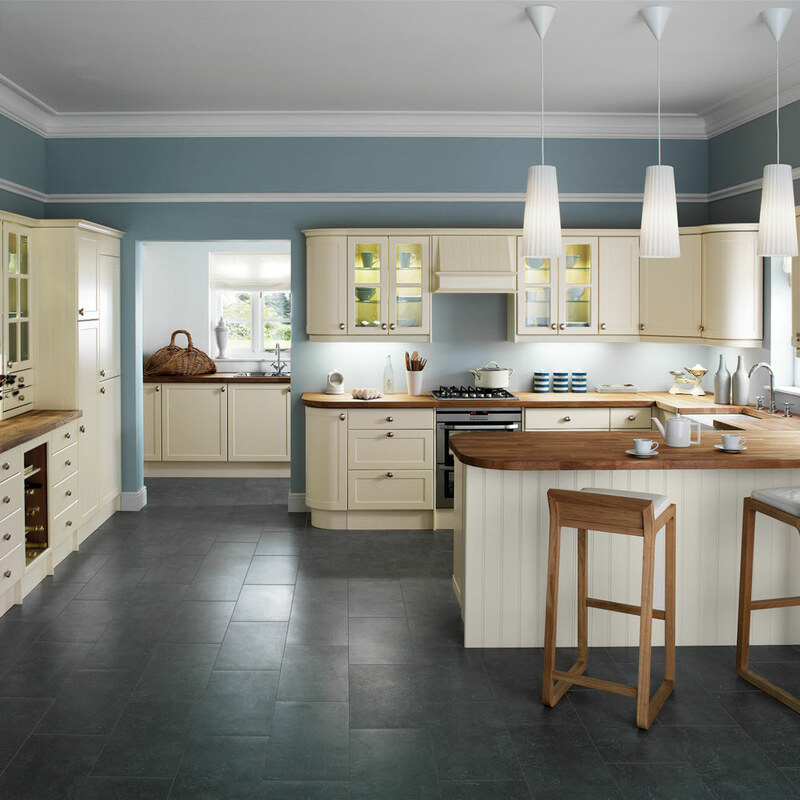 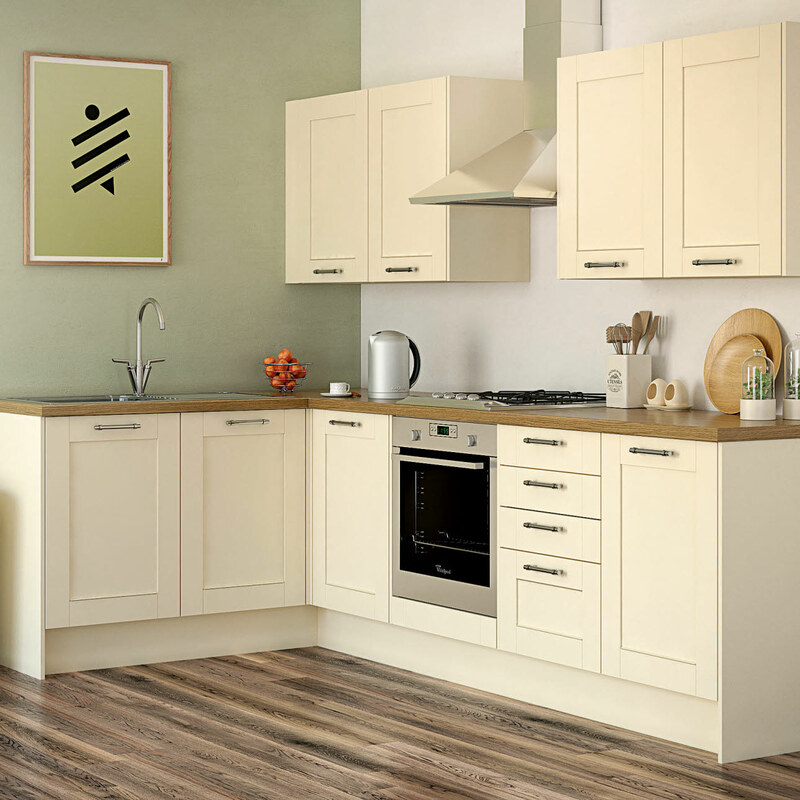 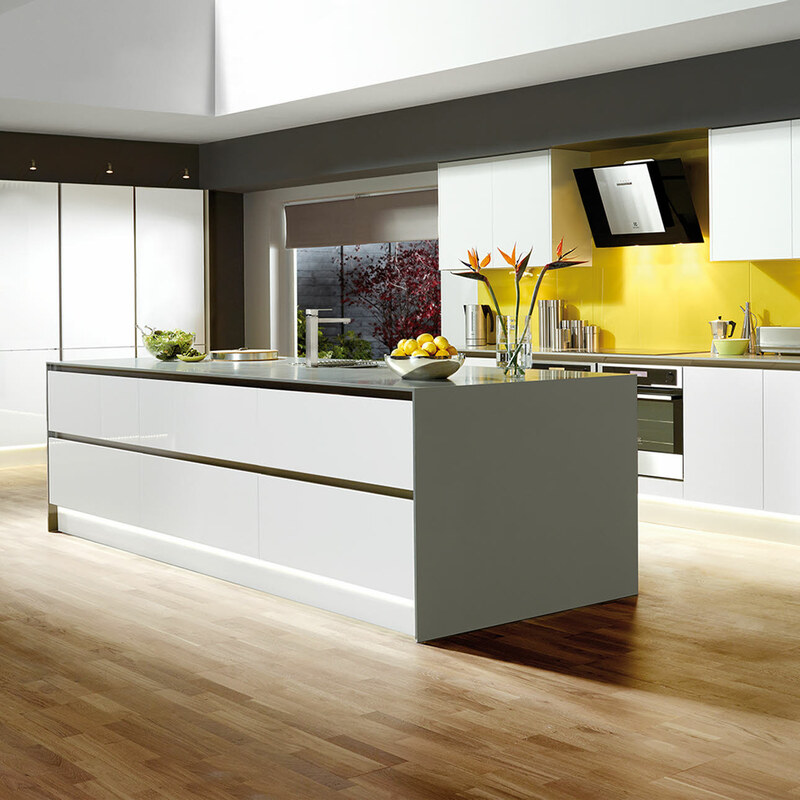 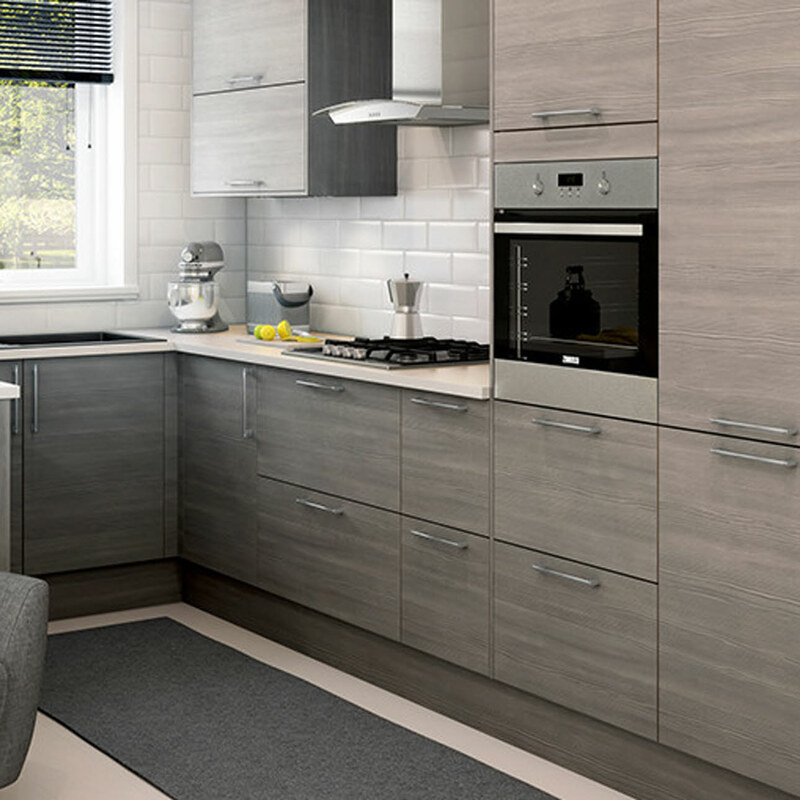 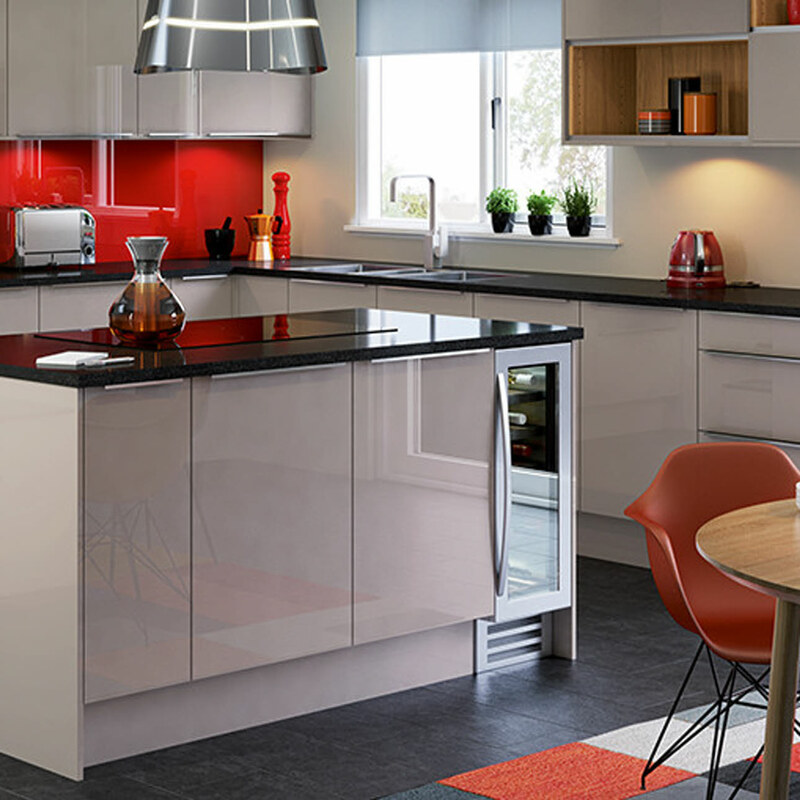 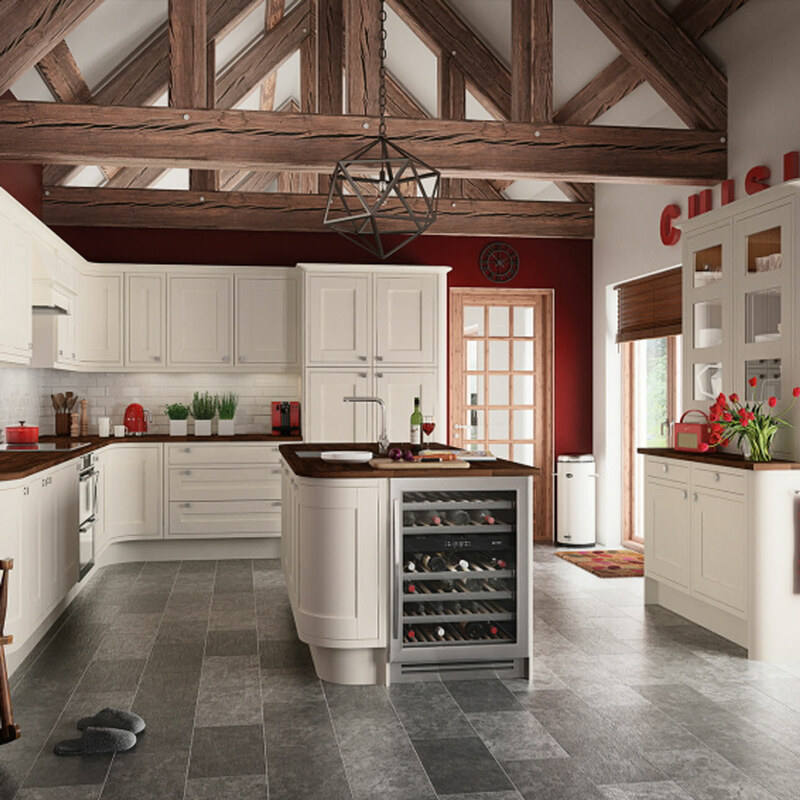 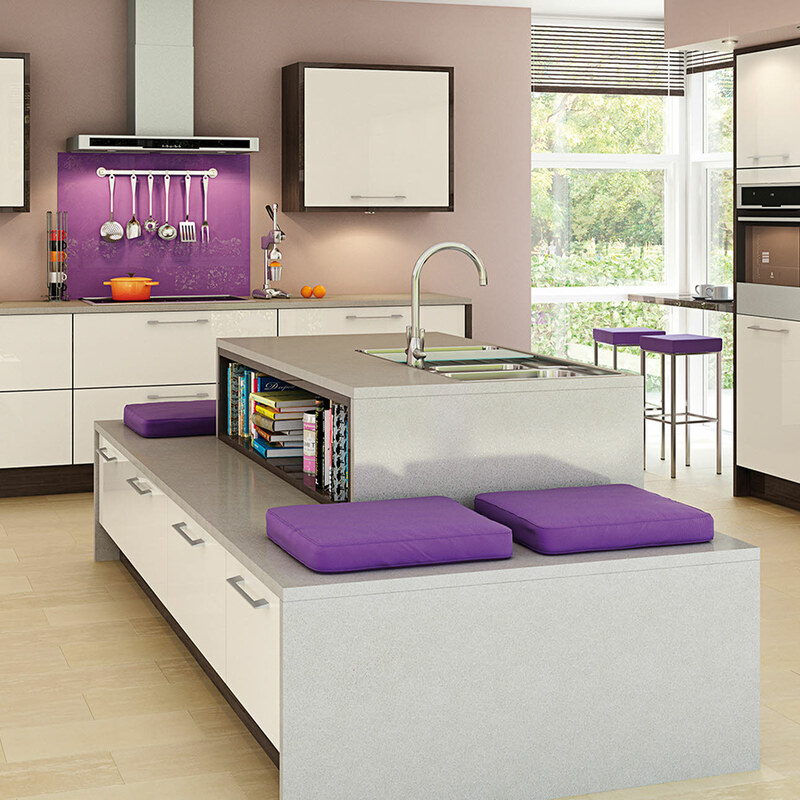 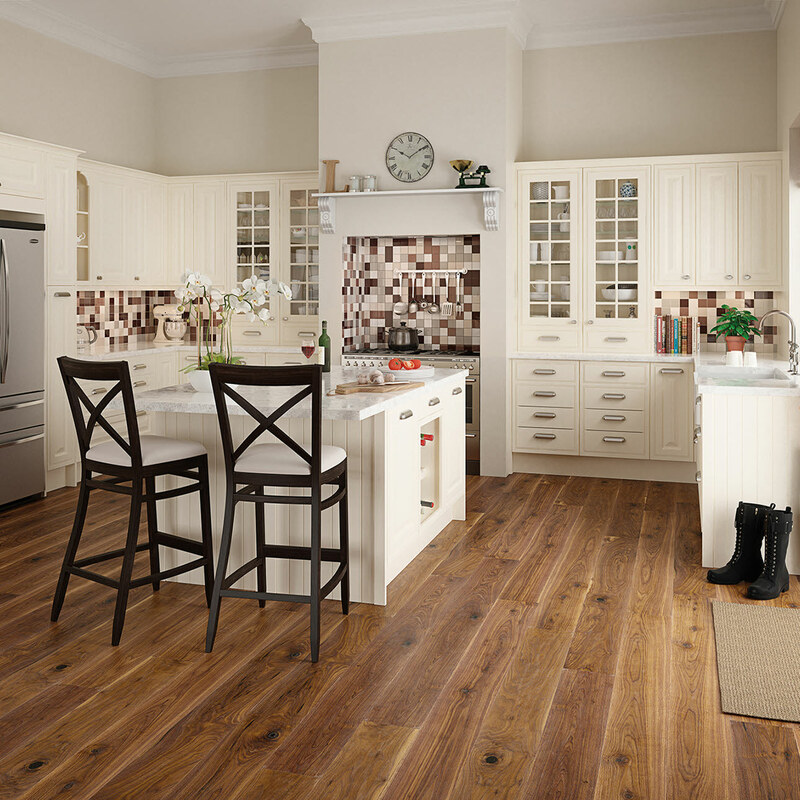 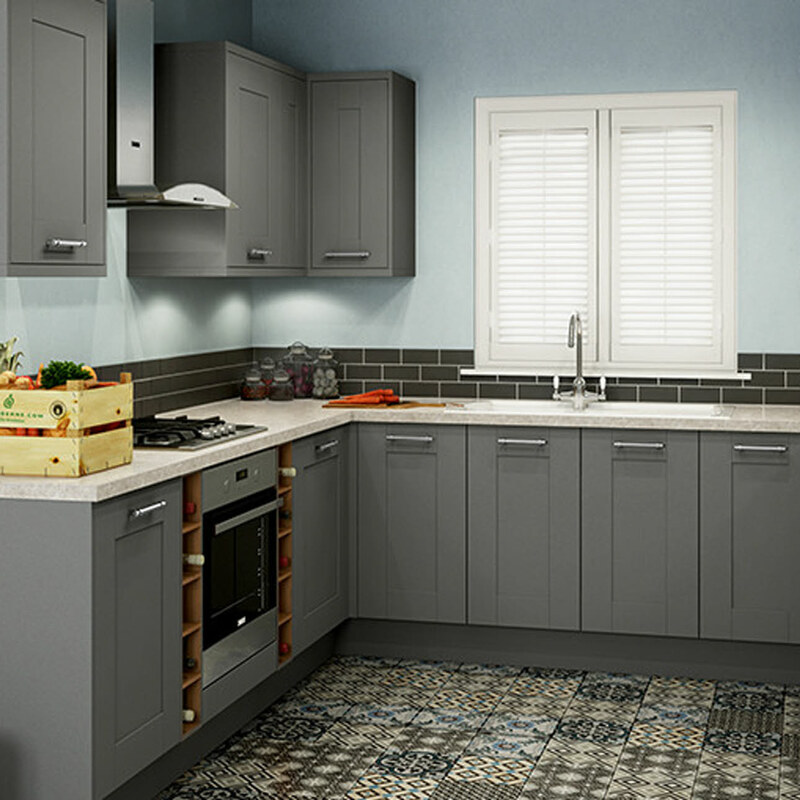 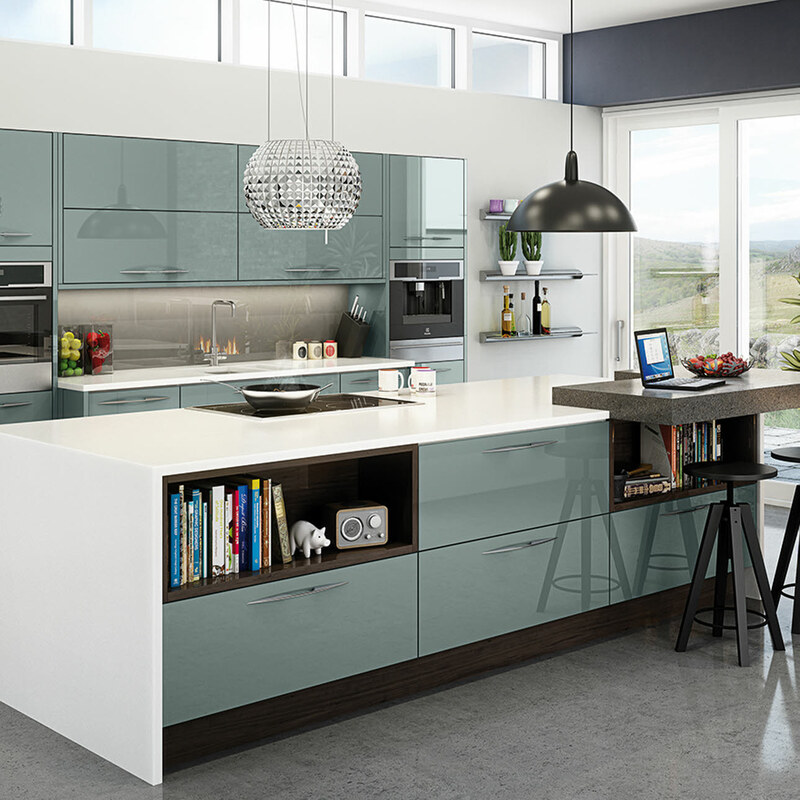 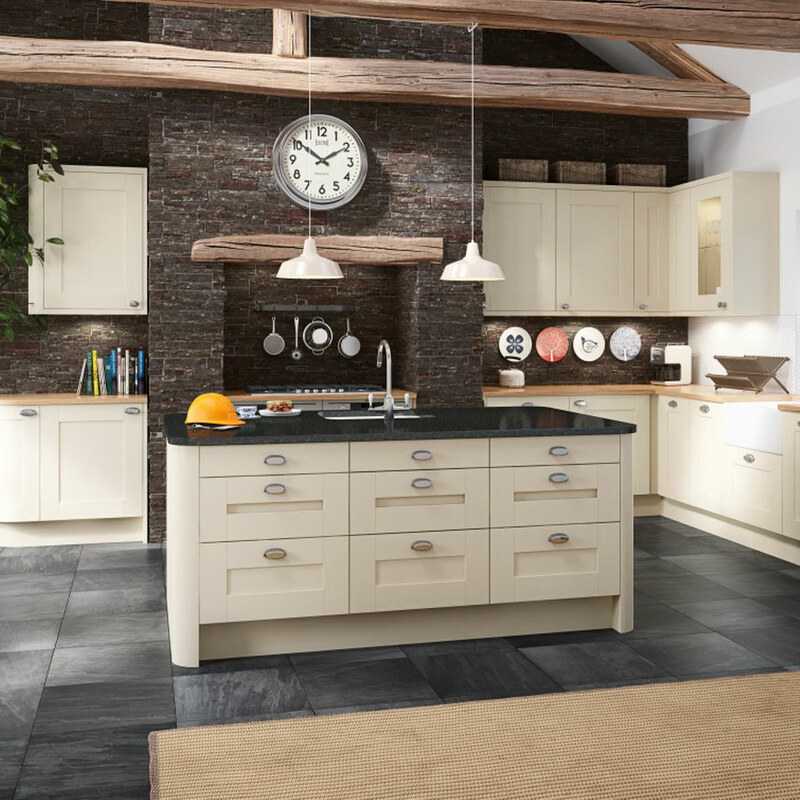 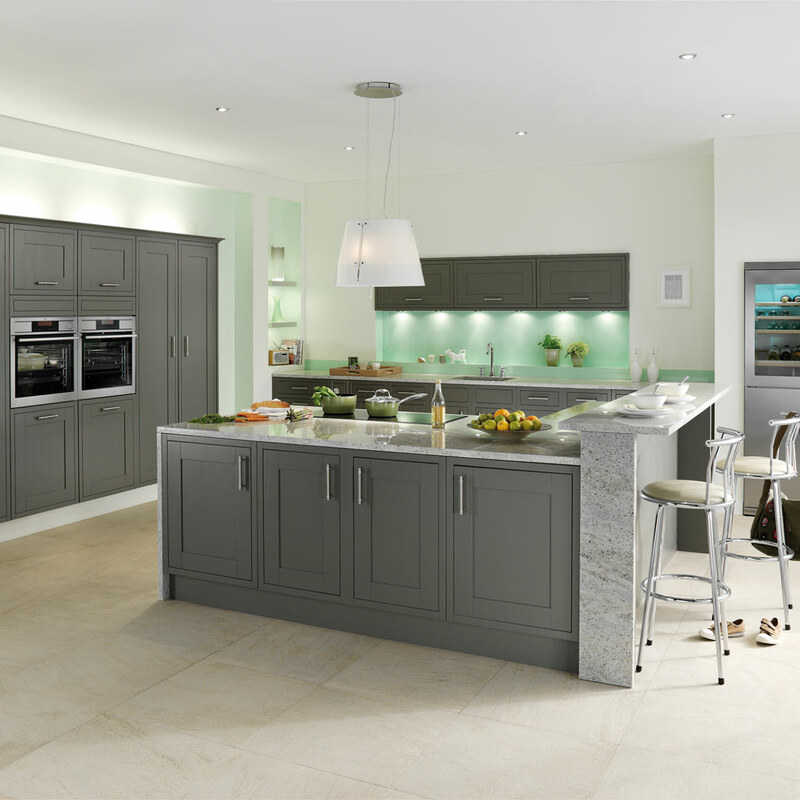 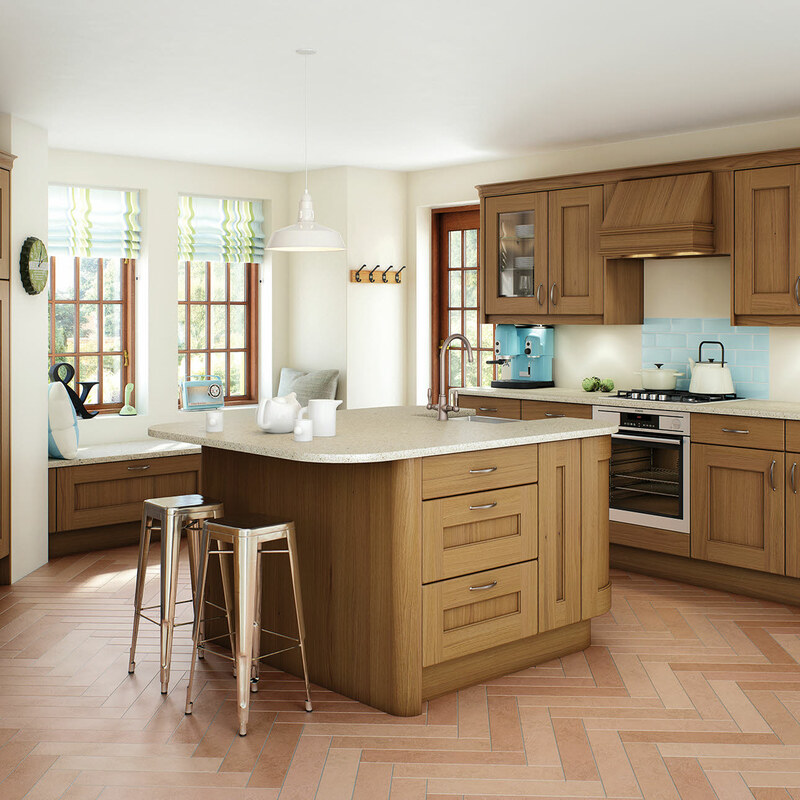 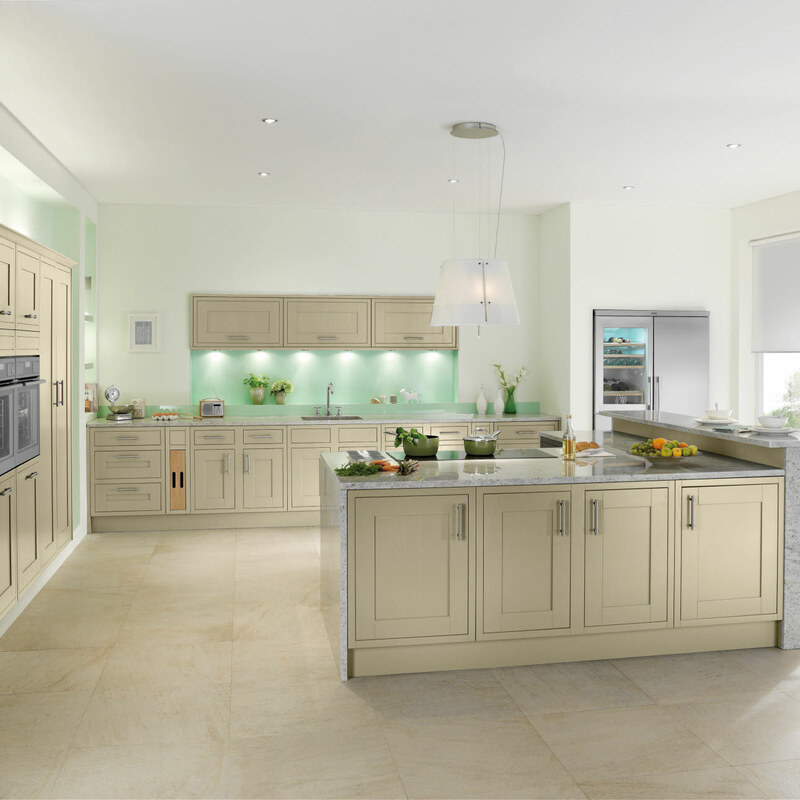 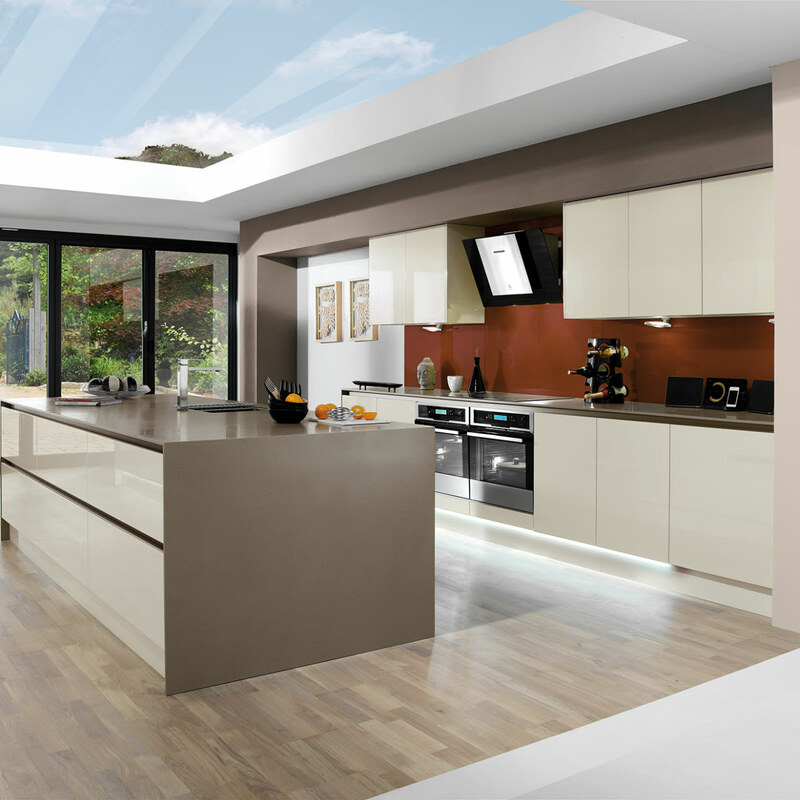 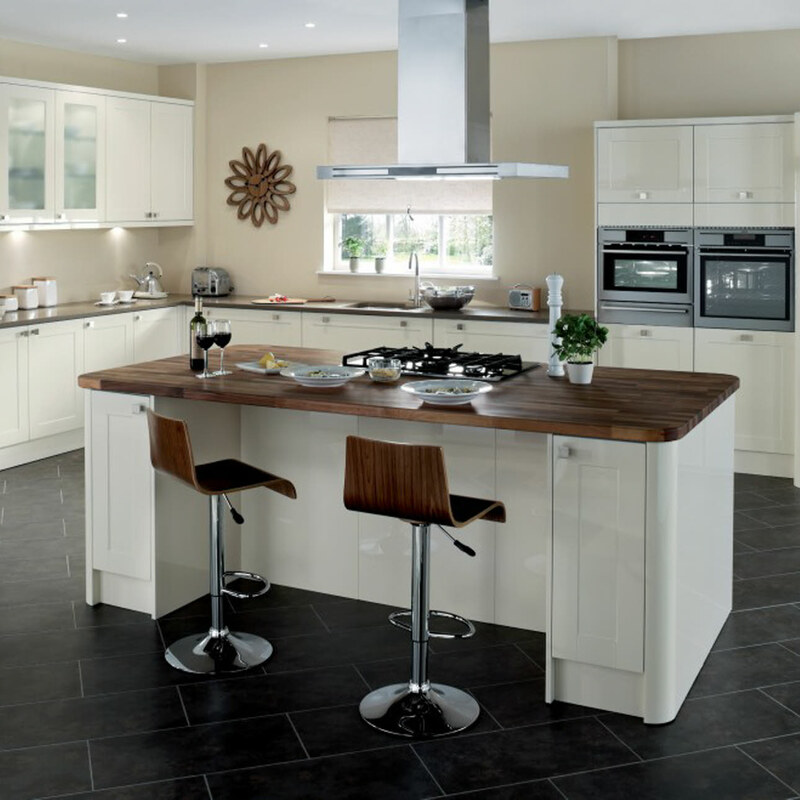 To further complement our kitchen range, we offer a selection of appliances, worktops, handles, sinks and taps.